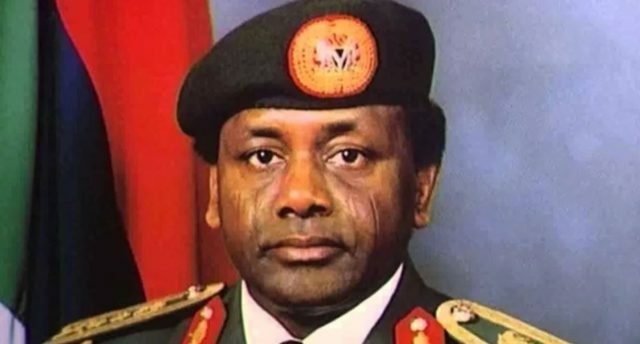 The Federal Government is reportedly making plans to disburse $322 million fund repatriated from the accounts of former Head of State, late General Sani Abacha in Switzerland to Nigerians. DailyTrust reports that the National Coordinator of the Open Government Partnership (OGP), Nigeria and Special Assistant to the President on Justice Reforms, Juliet Ibekaku-Nwagwu disclosed this recently in an interactive session with newsmen. 0 Response to "FG To Disburse $322m Abacha Loot To Poor Nigerians"